Both the 11.7 oz. per square yard Phifertex® (75% shade factor) and 16.5 oz. per square yard PhiferTex® Plus (95% shade factor) are included in this sample pack. 11.7 oz. per square yard. Phifertex is made from a PVC vinyl coated polyester yarn that is fade resistant. It has an open weave with a shade factor of up to 75%. 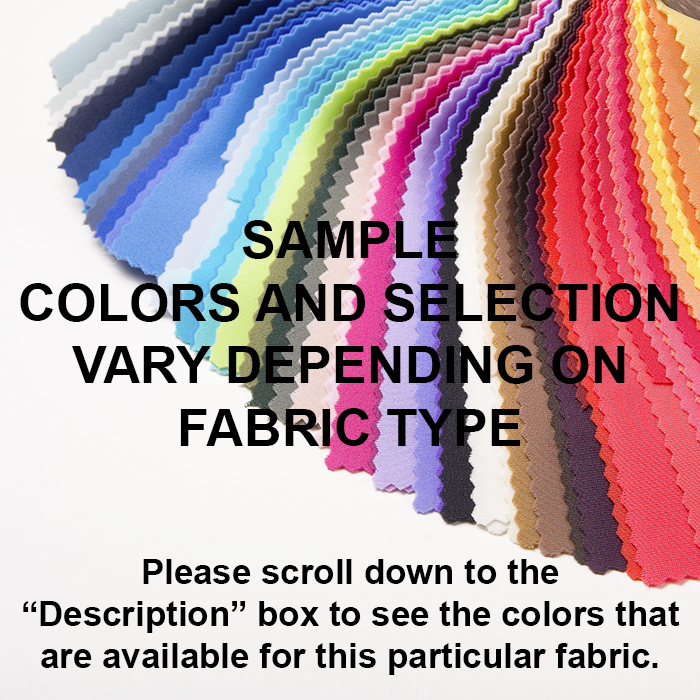 This colorful selection of fabrics woven from vinyl coated polyester yarns are rugged enough to handle outdoor applications in any weather, with durability and long life expectancy for limitless applications. Resistant to mildew, stains, fading and are easy to clean. Used for outdoor furniture, umbrellas, horse fly masks and window screens like the one featured above. Similar to PhiferTex® but has a tighter weave, which gives it a 95% shade factor. These fabrics are specially designed and engineered for a wide variety of applications that demand extra strength and/or dimensional stability. Woven from PVC-coated polyester, PhiferTex® Plus is highly durable, mildew resistant, stain resistant, fade resistant and easy to clean.